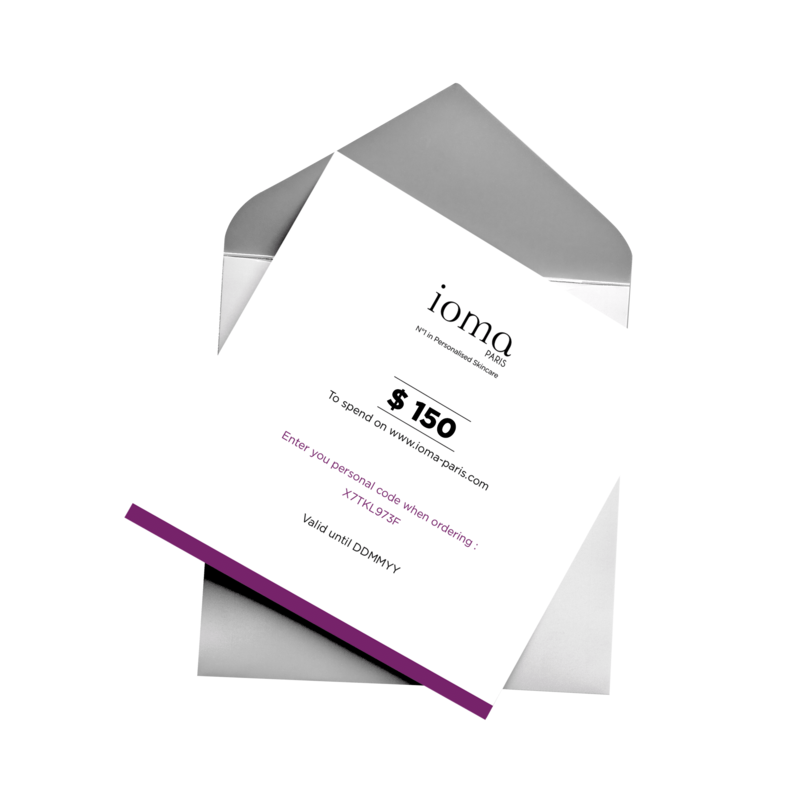 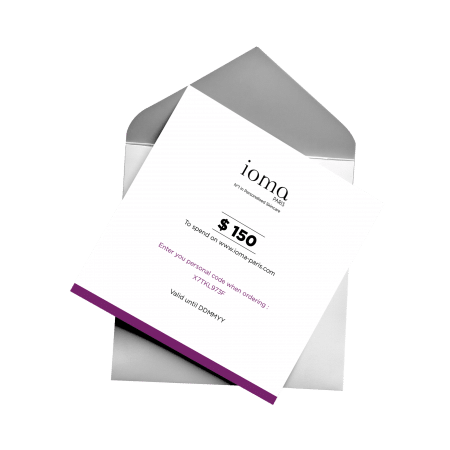 How to use IOMA Gift Card ? 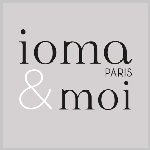 When ordering, simply enter the personal code at the au moment de la validation du panier. 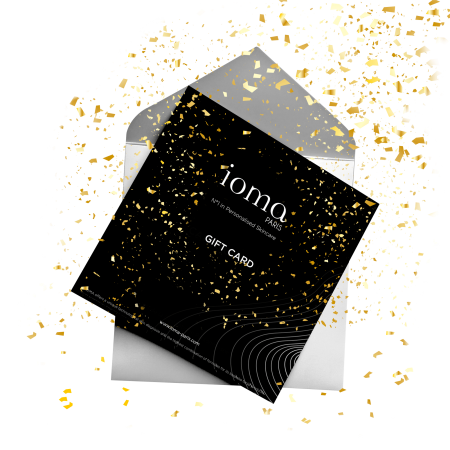 The amount of the Gift Card is automatically deducted and the delivery charges are offered.